If you missed last night's Game Of Thrones, you'd be wise to avoid this article. 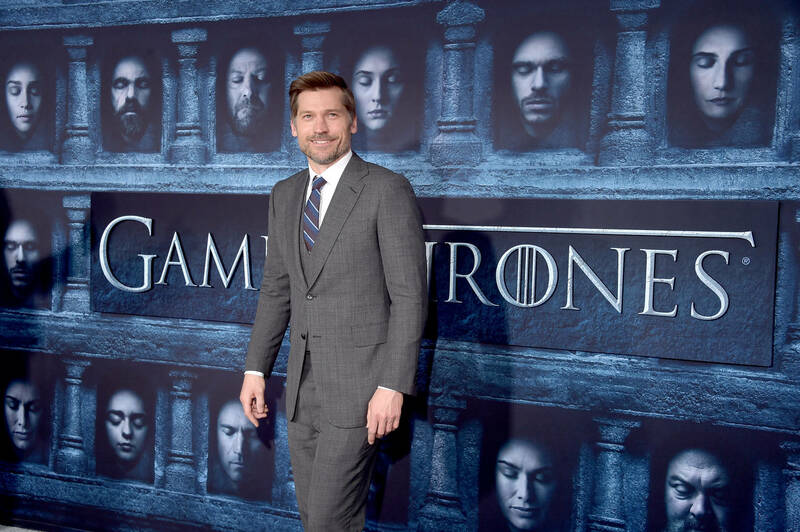 Following last night's Game Of Thrones, HBO shared a teaser of the next episode, which looks to pick up where things left off with Jaime Lannister. In fact, it looks as if he's standing "trial" of sorts, fielding questions from Sansa, Dany, and Jon Snow. "When I was a child, my brother would tell bedtime stories of the man who murdered my father," begins a steely Daenerys. "And all the things we would do to that man." Jaime proceeds to look slightly surprised, though trailers of this nature have been known to employ a few clever editing tricks. In any case, it should be interesting to see how the Northern Alliance react to Jaime's arrival, and whether Tyrion, Brienne Of Tarth, or even Bran Stark might vouch for his importance. While that looks to be one of the main story beats for next week, the preview also reveals that Tormund made it back to Winterfell. Sadly, he brings ill-tidings, informing Jon that the battle might pop off as soon as that night. It explains the emphasis on battle preparation, which appears to be a focus of the upcoming, untitled episode. We can see Jorah, Grey Worm, Arya, Gendry, Tyrion, and Jon Snow preparing for the Night King's forces, and we can only imagine that all hell will break loose shortly thereafter. Are you excited for next week's Game Of Thrones? Why not kill some time by reliving some of the series' best episodes.